After Zoe and Max's last attempt to conceive fails tragically, their marriage breaks apart. When Zoe falls in love again and considers having a family, she remembers that there are still frozen embryos that were never used. But who do they really belong to? An honest and moving story of contemporary relationships and the consequences when love and desire collide with science and the law. Zoe Baxter has spent ten years trying to have a baby, and finally it looks as though her dream is about to come true - she is seven months pregnant. But a terrible turn of events takes away her baby and breaks apart her marriage to Max. In the aftermath she throws herself into her career as a music therapist. When Vanessa, a guidance counsellor, asks Zoe to work with a suicidal teen, Vanessa and Zoe's relationship moves from business to friendship and then, to Zoe's surprise, blossoms into love. When Zoe allows herself to start thinking of having a family again, she remembers that she and Max still have frozen embryos they never used. Max, meanwhile, has found peace at the bottom of a bottle, until he is redeemed by an evangelical church where the pastor has vowed to fight the 'homosexual agenda' that threatens traditional family values. This mission becomes personal for Max when Zoe and her partner want permission to raise his unborn child. 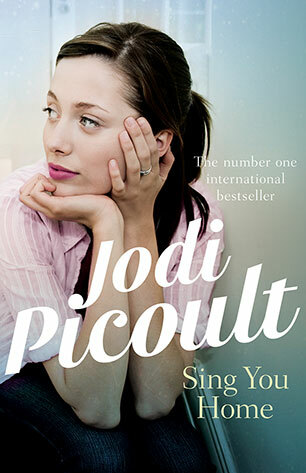 Sing You Home is an honest and moving story of contemporary relationships and the consequences of love and desire colliding with science and the law. 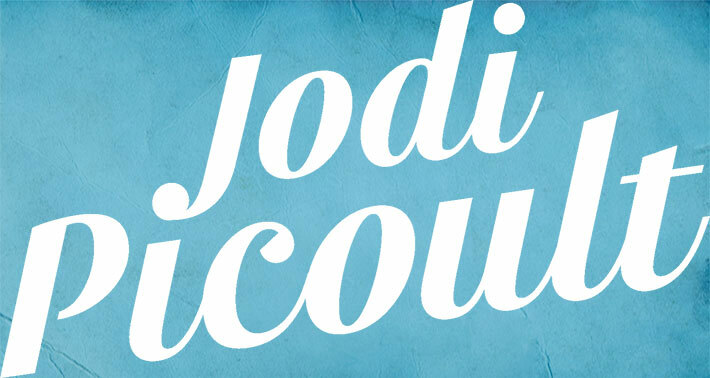 Songs specially composed for this book by Jodi Picoult and Ellen Wilber, and performed by Ellen Wilber, are available to listen to and download.